The Severn Valley Railway launched a Share Offer on 1st November 2016 to raise funds for the Bridgnorth Development Project. Although this has now closed, you can still support the Bridgnorth Development Project by making a donation through the SVR Charitable Trust. If you are a taxpayer, we can usually claim a further 25% Gift Aid on your donation, at no extra cost to you, making this an extremely efficient way of giving to the project. 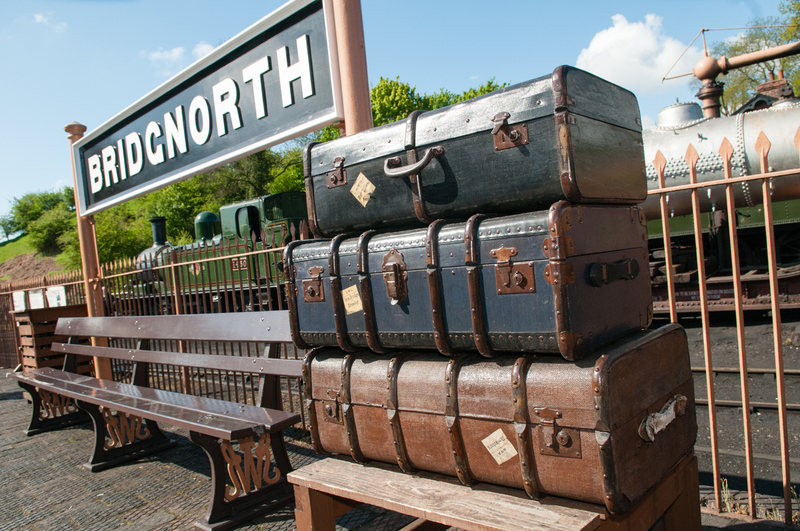 You can support the Bridgnorth project by making a single or regular donation online, or you can download a Bridgnorth donation form to complete and return to us. You can also leave a gift in your Will, or in memory of a loved one. A transformation has taken place at Bridgnorth station! 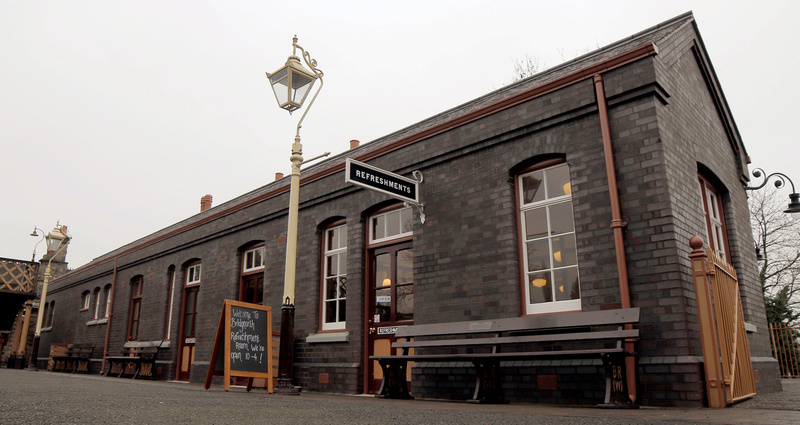 The new refreshment room and restroom facilities, in a 1900s Great Western building style, opened early in 2019. Its well proportioned and carefully designed features are the result of meticulous research, scrupulous attention to detail and more than a little ingenuity. It stands as a testament to the SVR’s determination to create an authentic heritage building that not only serves the needs of visitors, but also harmonises perfectly with its surroundings. ﻿The Charitable Trust is particularly excited about the next phase of the Bridgnorth development project, because this will see the installation of a restored turntable in the locomotive yard. We will help to fund this, so that for the first time ever, the SVR will be able to turn locomotives at the north end of the Railway. It will be a huge attraction for visitors and an invaluable operational asset. 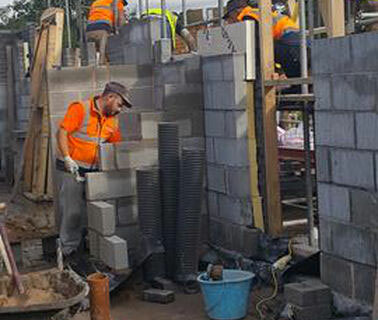 For the latest updates on Bridgnorth Development Project, please visit svrlive.com. In July 2016 Shropshire County Council granted full planning approval to the SVR for ambitious plans to develop its facilities at Bridgnorth.